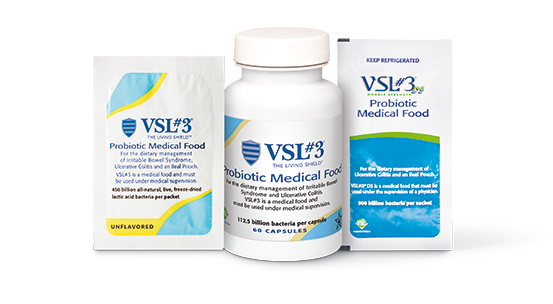 VSL#3® Product Alert: We are currently addressing product availability issues in our distribution network, including our online store. Thank you for your patience as we provide new options for you. For more information, click here. Tell us about your experience with VSL#3®.